Lucky is a resort of 25 bungalows providing all the services you need to spend a perfect holiday. The pool is having a splendid view to the sea. Enjoy the peaceful atmosphere in our beautiful garden surrounded by untouched nature. The vibrant coral reef is perfect for snorkeling, swimming and kayaking. Madalai is stylish and a modern hotel sits on the beachfront at the foot of the island’s greenery and is surrounded by a necklace of mountains. Ten of the twelve rooms have a hot tub, and all the rooms enjoy a full range of modern amenities, broadband internet connection, and in-room dining facilities. Sumptuous Asian and Western fare is available at the hotel's restaurant, but don’t forget to sample what many claim to be the best cocktails on the island. 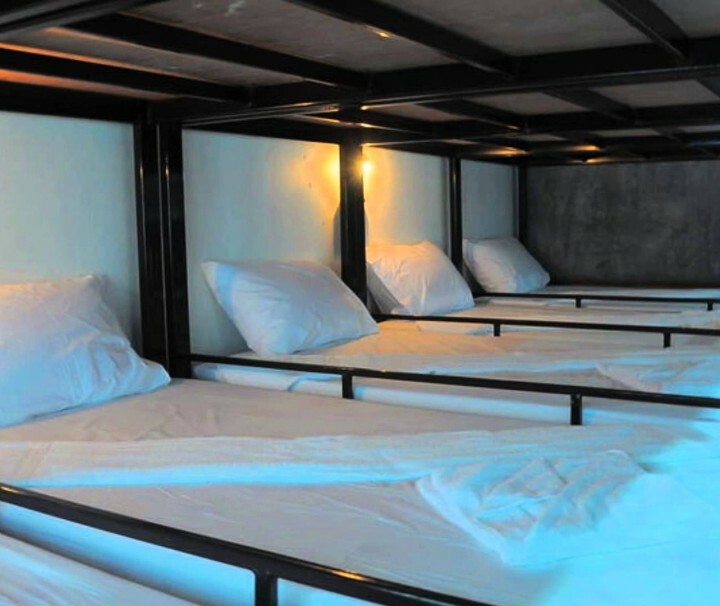 Mickey Hostel has a capacity of 26 people distributed on 13 bunk beds. the room is fully air conditioned . Right in the heart of the action, only 200 meters away from the pier and 400 meters from the full moon beach. 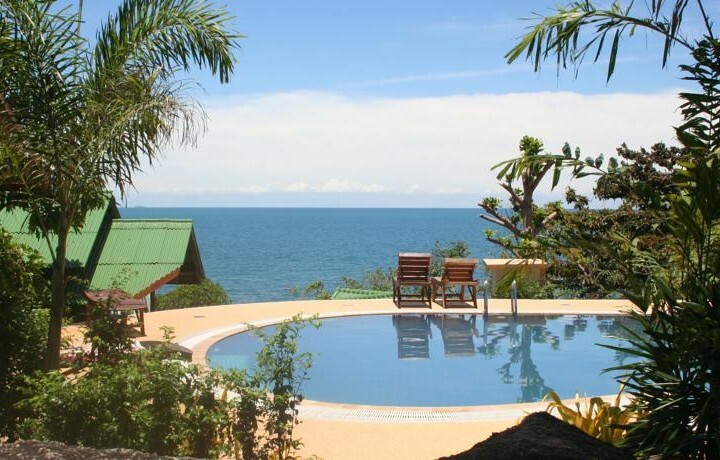 Situated in Thong Sala / Bantai, My Palace Guesthouse is the perfect place to experience Koh Phangan and its surroundings. Set 4 km from the excitement of the city, this 2-star hotel commands an excellent location and provides access to the city's biggest attractions. 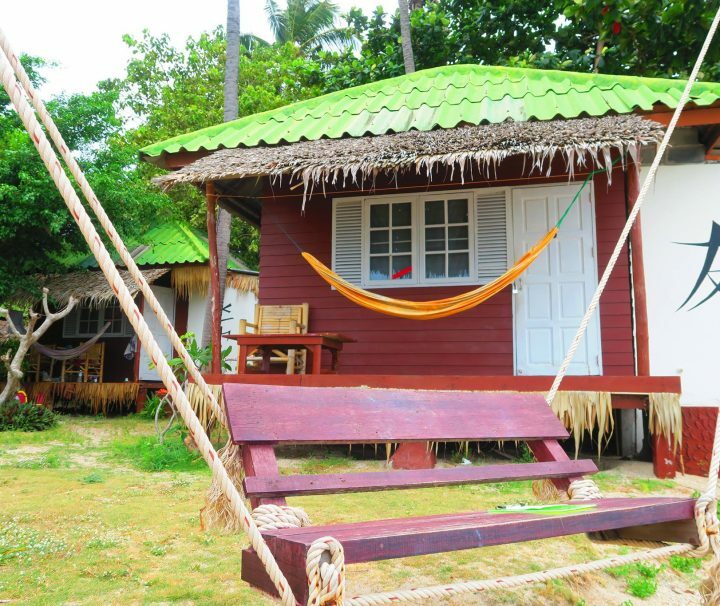 Nap Inn is conveniently located within a 3-minute walk to Haad Rin where the Full Moon Party takes place. 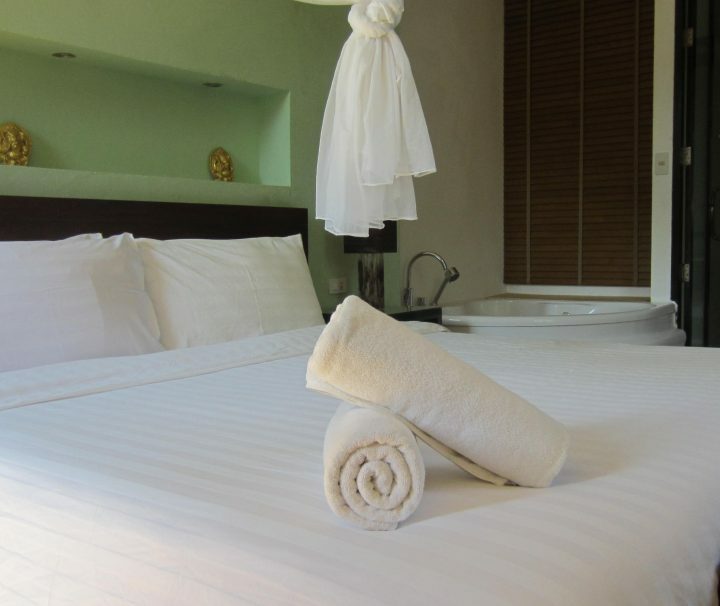 Offering modern air-conditioned rooms with free Wi-Fi, the hotel features a 24-hour front desk and laundry services. Join the most fun and extreme trip on Koh Phangan. It s a full day programe including loads of activities; Wipe out on the lake, Zip Line in the jungle, visit at the national park, snorkeling, climbing to the waterfall and great sunset on a view point. An english speaking guide will be animating you all day long! DEPARTURE/RETURN LOCATION Pick Up an Drop Off from your resort DEPARTURE TIME 11 AM INCLUDED Snack Drinks Local transportation Professional guide Snorkeling Waterfall INCLUDED Wipe Out Zip Line Sunset at Amsterdam Bar Malibu Beach NOT INCLUDED Guide gratuity – Online Pre-payment 50% of the balance by bank transfer, credit card or paypal – No pre-payment = no confirmed booking – Cancel 21 days before planned arrival and you will be refunded your money – no refund if late cancellation. – No-show, no refund.